You never have to download any software or rely on an IT person. 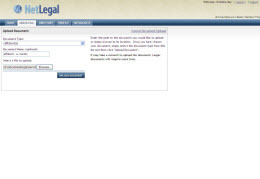 We take care of maintenance for you so you always have the most recent version of NetLegal. 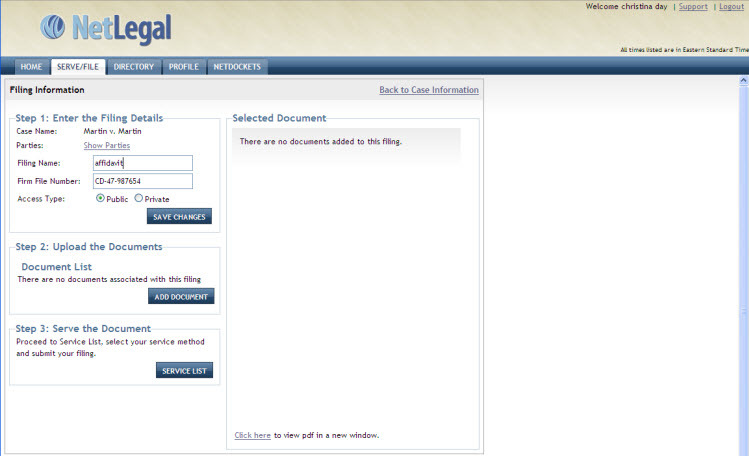 You don't have to wait to start a new case ... you can use NetLegal at any stage of litigation.